Pet fans will relish in the infinite outdoor living possibilities at Stevenson Lane Apartments. The community is only a short drive away from several parks and trails, such as Towson Manor Park and Cromwell Valley Park. Here, you can spend the day exploring the trails and waterways with your furry friends. Caring for your furry friend is also made easy when you choose Stevenson Lane Apartments as your new home. 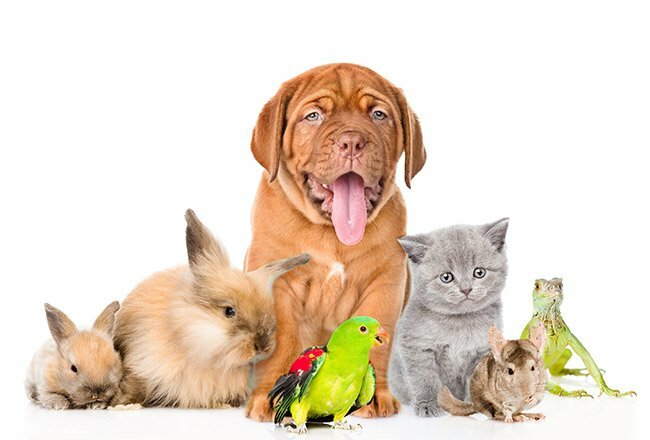 Petco Animal Supplies, Towson Veterinarian Hospital, and Dogma for Pets are all located within three miles of the community.